We know that running a restaurant or retail venue is already difficult enough from a management standpoint. We also understand that the stress of lawsuits, property damage and other business challenges can detract from your ability to succeed. We’re proud to partner with Tullahoma’s finest establishments and up-and-comers alike by providing comprehensive coverage that suits their needs. Your business may be unique, but with our customizable products, like general liability, identity theft, worker’s compensation and loss of income insurance, it’s simple to craft a policy that complements your growth plan. From protecting your property and valuable assets to helping you meet state-mandated coverage minimums, the Lester, Greene, McCord and Thoma Insurance team supports your forward progress. Let us walk you through everything that goes into an effective business owners policy, liability plan or commercial vehicle coverage package so that you can get back to perfecting the food and services that you’re truly passionate about. We don’t just insure your restaurant. We secure your future. For more information, please contact the experienced team at Lester, Greene, McCord and Thoma today for restaurant insurance quotes in Tullahoma, Manchester, Winchester, Lynchburg, Decherd, Shelbyville and surrounding areas. 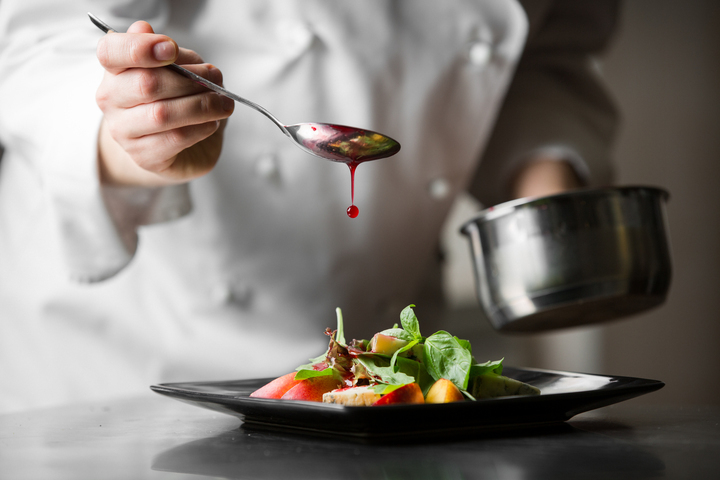 Discover how choosing the right restaurant insurance can be easy. Talk to our experts today.